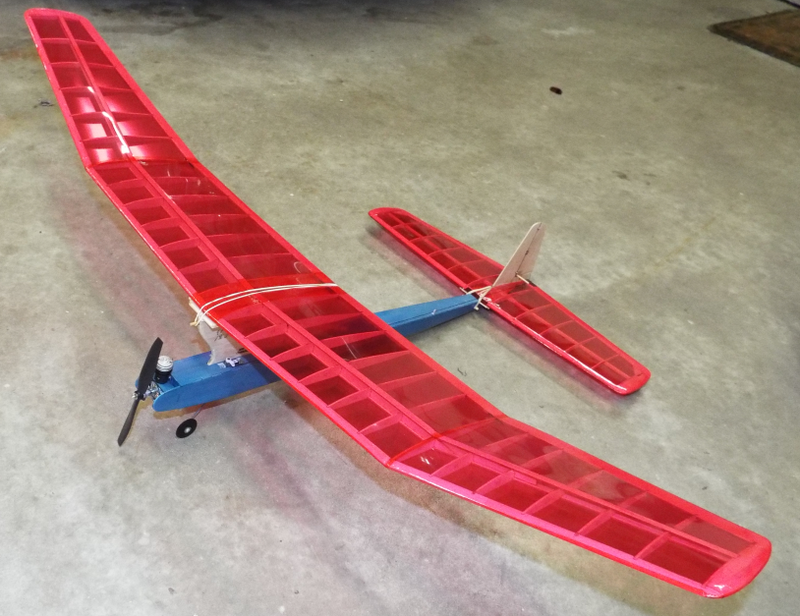 The Blazer 280 is a Free Flight/RC Assist model based on the Carl Goldberg 1/2A FF design, powered by a 280 motor on 3S. This gives comparable performance to an Cox .049 and therefore includes the dummy engine sub-kit. Controls are throttle and rudder, with a dethermalizer (DT) activated by the elevator. Uses two 3.5g servos, 10A ESC, and micro receiver (Spektrum AR6335 recommended). Through a special arrangement with Kunz, we are able to offer a \"twofer\" deal: two sets of wood with one set of plans, in one box, for only $136.95. That's a savings of $12.95 on the second kit - perfect for you and a buddy or build two for yourself!